Toriko, his chef partner Komatsu, and the other Four Kings finally reach the first stop on their journey to the Gourmet World. Upon arrival they learn that the Daruma, Mayor of Hex Food World, is sick and the only thing that can save him is Acacia's Salad-Air! They must travel through Hex Food World to find and prepare Air. But when Toriko comes face to face with a pregnant and cranky Nightmare Heracles, what is he to do? 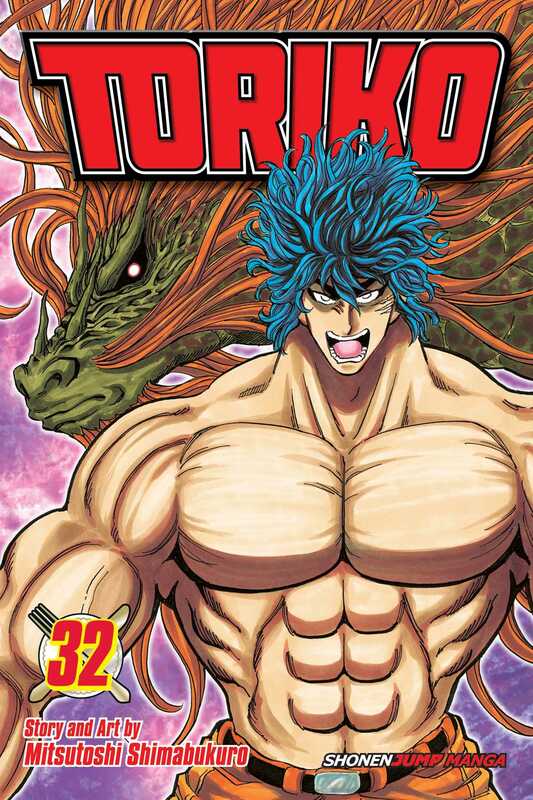 What will happen when Toriko faces off against this monstrous mother-to-be? !